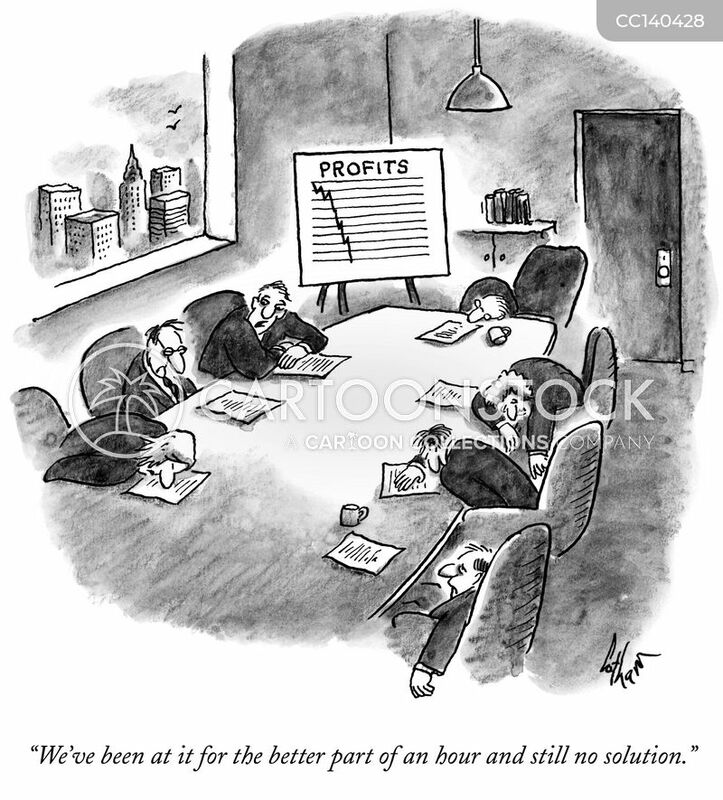 "We've been at it for the better part of an hour and still no solution." 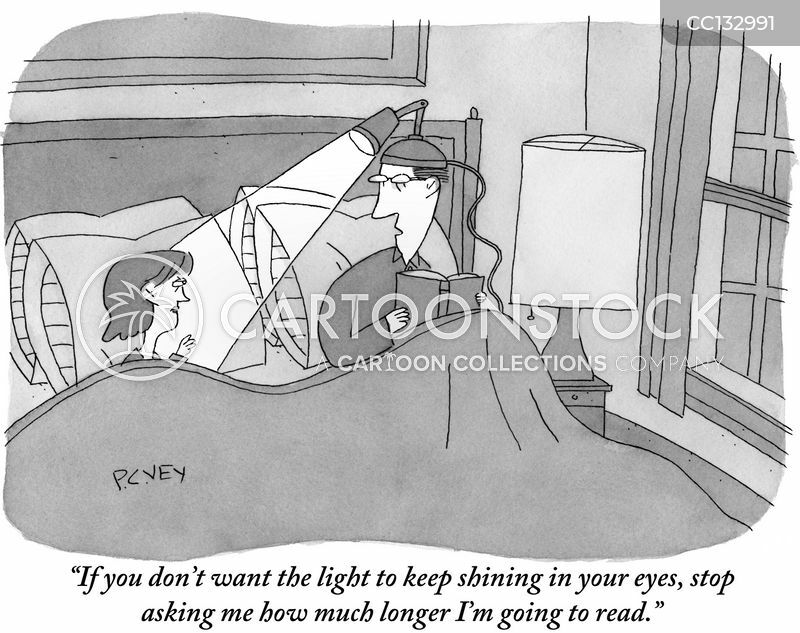 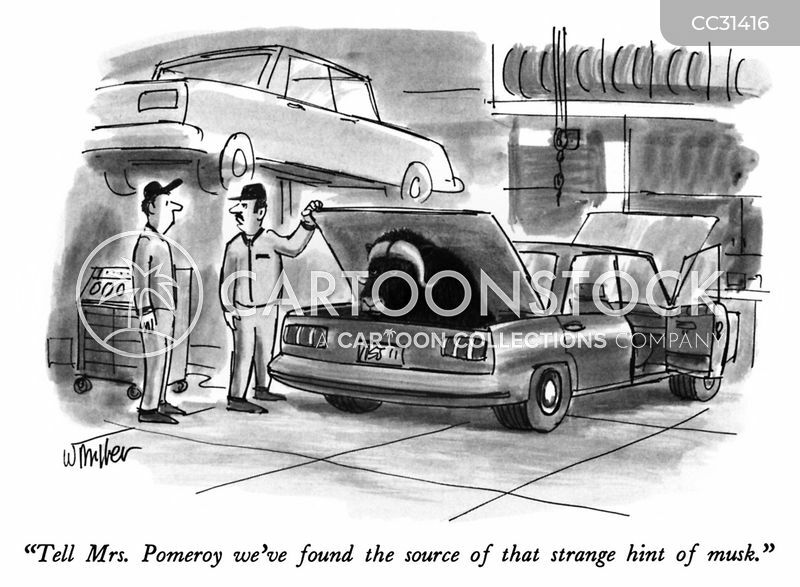 "Tell Mrs. Pomeroy we've found the source of that strange hint of musk." 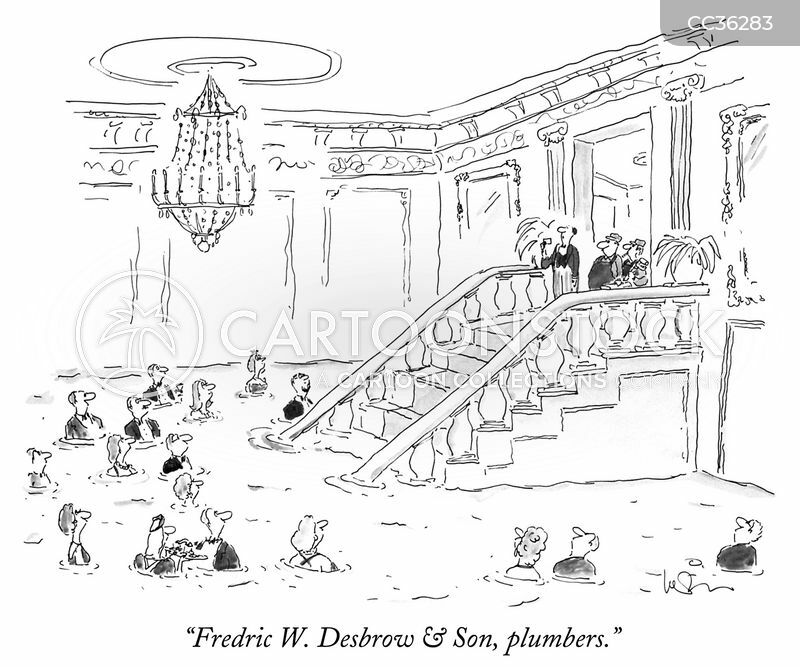 "Fredric W. Desbrow & Son, plumbers."